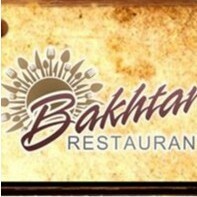 Bakhtar Restaurant joined our Mission to help provide access to “Clean Water for All by 2030”. This Mission was initiated by the United Nations. A big thank you to Bakhtar Restaurant’s team and customers for joining this extremely important mission on 21 November 2017. "The meat is so tender and full of flavour! Very causal and comfy, and they were very helpful in explaining the different meals definitely come back again."